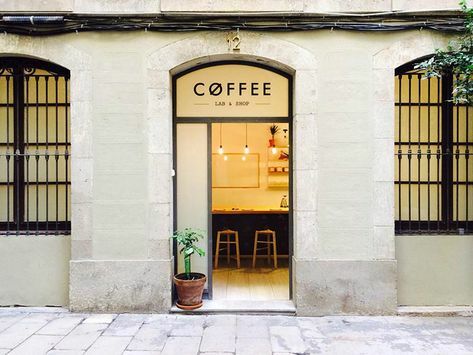 There is something great about the simplicity and unfussy nature of Nomad Coffee. 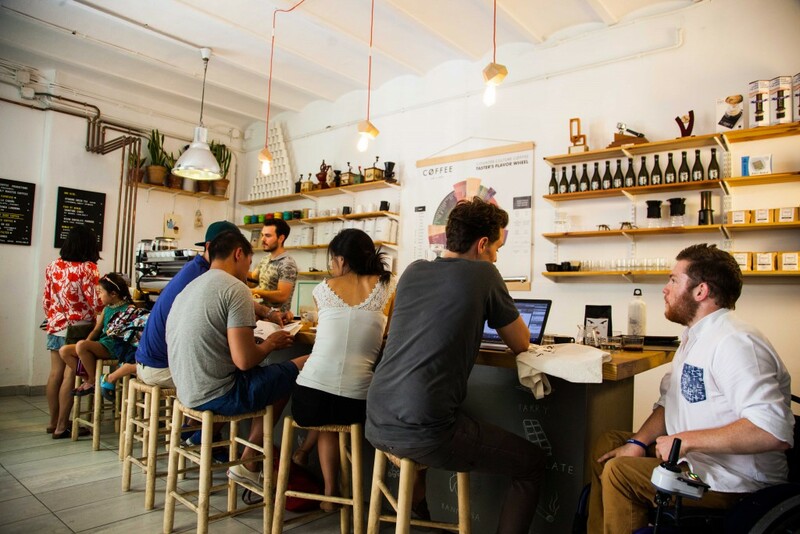 Located in Barcelona, Nomad started out as a small cart and has since transitioned to a brick and mortar space, their name speaking to their roots. The unimposing and warm facade welcomes you into a communal space with a utilitarian aesthetic that emphasizes the craft and connection.